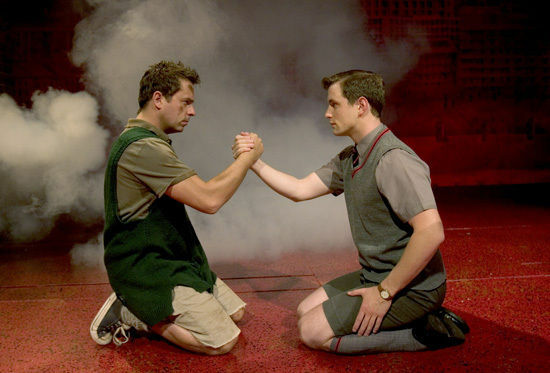 Few musicals have received quite such acclaim as the multi-award-winning Blood Brothers. 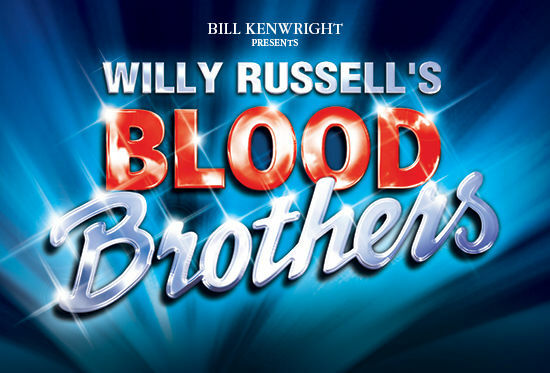 Bill Kenwright’s production surpassed 10,000 performances in London’s West End, one of only three musicals ever to achieve that milestone. It has been affectionately christened the ‘Standing Ovation Musical’, as inevitably it “brings the audience cheering to its feet and roaring its approval” (The Daily Mail). 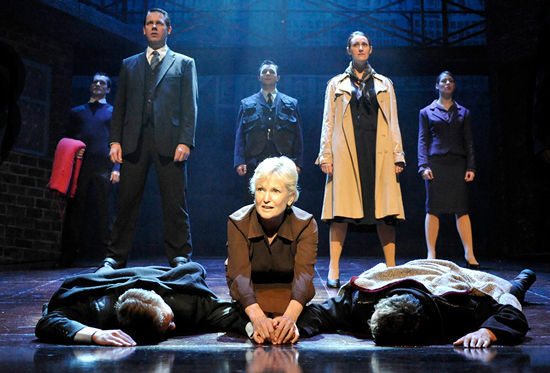 Lyn Paul returns to the iconic role she has played many times in the West End. Lyn rose to fame as a member of the pop group New Seekers whose number one hits include I'd Like to Teach the World to Sing.